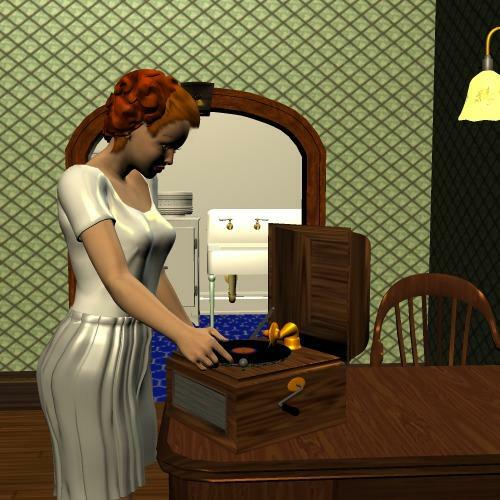 Wind-up victrola, with record and full animation controls. so amazing! one of the details that make a scene - might even inspire one. and animated. thank you a lot! Humanoid (4 years ago) Inappropriate? BardCoennius (10 years ago) Inappropriate?